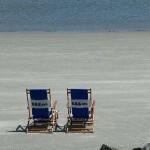 Warren Resen’s travel article about the Southeast Georgia Coast and The King and Prince Resort. Warren Ressen explores St. Simons Island and the Golden Isles of Georgia. 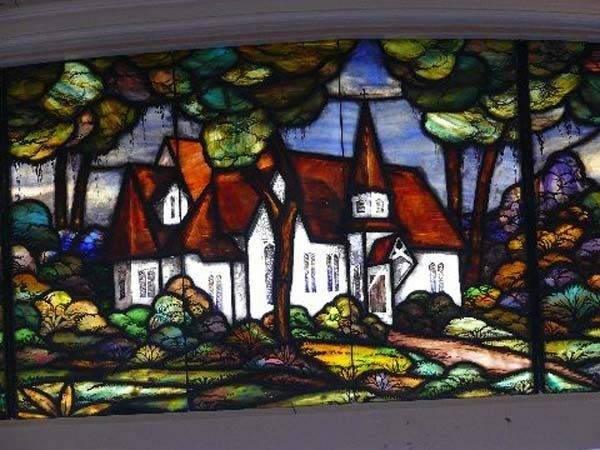 He writes about his visit at The King and Prince and tour of the island in the Observer News. The horror stories of foreign travel never seem to end and yet we still have a desire to travel to other places. The question then is where can we go that is different and yet close to home where we can be in charge of our destiny? In this case that means not depending on any type of transportation but our own. Well, here is a suggestion about a place different in most respects from a Florida experience yet easy to get to by car in less than a day. Look north and east at the coast of SE Georgia. Even for Floridians used to the ocean, this is different. Georgia only has 100 miles of coast line, but what a 100 miles it is. It represents an environment unlike any found in most of Florida and yet many people don’t even know Georgia has an oceanfront. Salt marshes are the most important geographical feature of coastal Georgia. It is estimated that Georgia’s marshes and tidal rivers cover over 700,000 acres, one-third of all marshes remaining on the US Atlantic coast. From the ocean, the coastline looks much the same as when the first Europeans saw this area in the 16th century except possibly for the lighthouses. 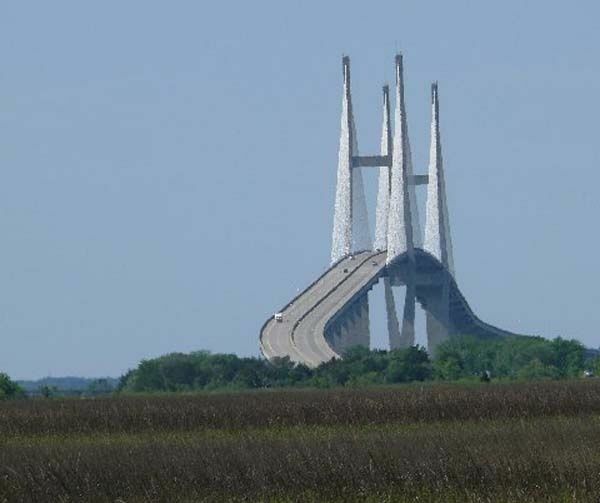 Drive over the dramatic Sydney Lanier Bridge from the Georgia mainland to Brunswick and then cross the seemingly endless miles of coastal marsh to the Golden Isles, named for the brilliant golden color of the marsh grasses in the fall. The light and color change with the time of day and the swiftly flowing tidal waters. Time slows in this enchanted land. When you see the sign that says, “Welcome to St. Simons Island,” your vacation has begun. Head east on the island’s main road. The foliage is lush and more northern than much of Florida’s tropical landscape. Branches from towering oak trees form a canopy over the roadway hiding the sky. Soon you arrive at the old commercial part of “downtown” St. Simons with its quaint shops and restaurants. The island does not have the honky-tonk flavor of so many beach resorts. At the end of Mallory Street is the historic lighthouse and fishing pier. Get out of your car, stretch your legs and enjoy a meal at one of the local, non-chain restaurants before going on to your lodgings. For your stay on this delightful island, there are many inns and hotels from which to choose but not as many as you might expect at a vacation destination. 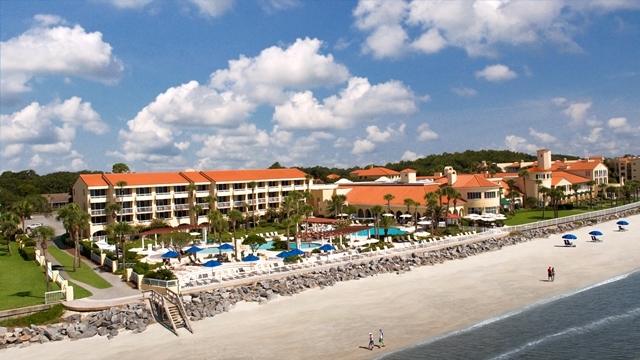 But then St. Simons is not just another beach resort. This is your special adventure, so why not stay at some place equally special? Archeologists claim inhabitants lived in the area as far back as 13,000 years ago. In modern times the island has been inhabited by the French, Spanish and English, none of whom could have ever envisioned as lovely a lodging as the King and Prince Beach & Golf Resort. This is the oldest hotel on St. Simons and was originally built as a club and dance hall in 1935. It was THE place to go for entertainment and the first facility on the island with rooms for overnight guests. and is still the place to come to for old fashioned, gracious, southern hospitality. But saying it is old fashioned does it a disservice. Everything is modern. The hotel has been updated to the level expected by discerning patrons. Named for King George and his son Prince Frederick, the hotel is the epitome of old time Southern charm and hospitality. The huge daily breakfast buffet features many traditional foods. Accommodations are not your usual cookie cutter rooms but charmingly decorated ocean front rooms, suites, guest houses and island villas. My ocean front room afforded me amazing views of both the sunrise and sunset. The Georgia Coastal Bight, the westernmost part of the Atlantic Bight, is a gentle inland sweep in the Atlantic seaboard that produces the biggest tide variation on the east coast, generally averaging from 6 to 8 feet. Because of this, the beaches often play peek-a-boo; now you see it, now you don’t, depending on the tide. When the tide is out, the beaches are extensive. When the tide is in it’s time to enjoy some of the island’s other amenities unless you just want to take advantage of the hotel’s outdoor or indoor pools. 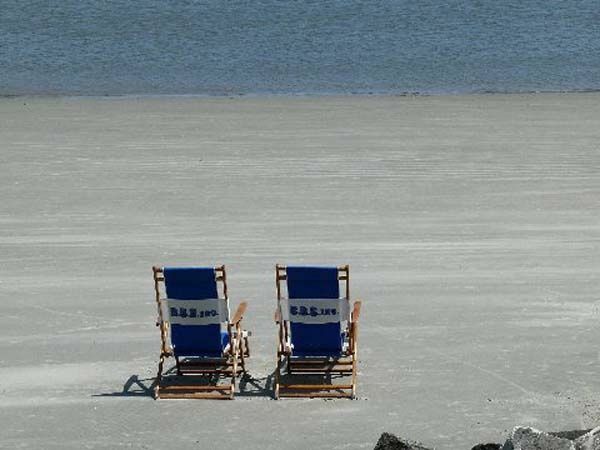 St. Simons is an outdoor enthusiast’s cornucopia for boating, fishing, swimming, bicycling and birding. 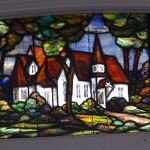 Then there are the historical sites and a trip to Christ Church is a must. Or go “downtown” for shopping. But the highlight for golfers staying at the King and Prince is the renowned Joe Lee golf course. The course is as delightful and challenging to play as it is beautiful. Golfer’s move between beautifully tended greens to a series of four signature holes situated on “hammocks” located in the famous Marshes of Glynn. The finishing holes are played through lush forests. Even if you are not a golfer, a tour of the course is a must. Nearby can be just as good as foreign for travel, learning and fun. Getting there is easier and a lot cheaper than travelling abroad and the hassle factor drops way down. 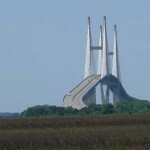 There is much to see and do in our United States, and Southeast Georgia and the Golden Isles is a good place to start. This entry was posted on Wednesday, July 21st, 2010 at 4:19 pm	and is filed under Area Events and Info. You can follow any responses to this entry through the RSS 2.0 feed. Responses are currently closed, but you can trackback from your own site.